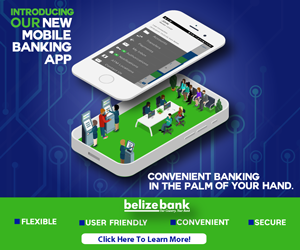 Home » Economy, Miscellaneous » No change for electricity rates in first half of 2017, says B.E.L. Will your light bill go up on New Year’s Day? No, but we can tell you that it will not go down either. 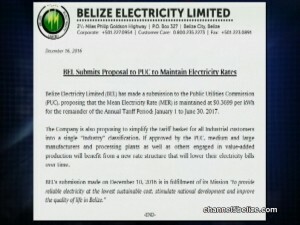 According to power provider Belize Electricity Limited, it has recommended to the Public Utilities Commission that the mean or average electricity rate for all categories remain at just under thirty-seven cents per kilowatt-hour for remainder of the annual tariff period – that is, January first to June thirtieth. 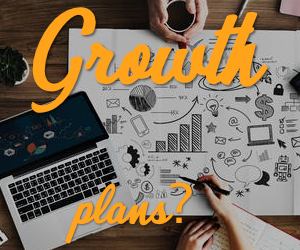 However, there may be some ease for industrial customers, which the state-owned company proposes to combine under a single classification rather than the two-tiered version currently in place. 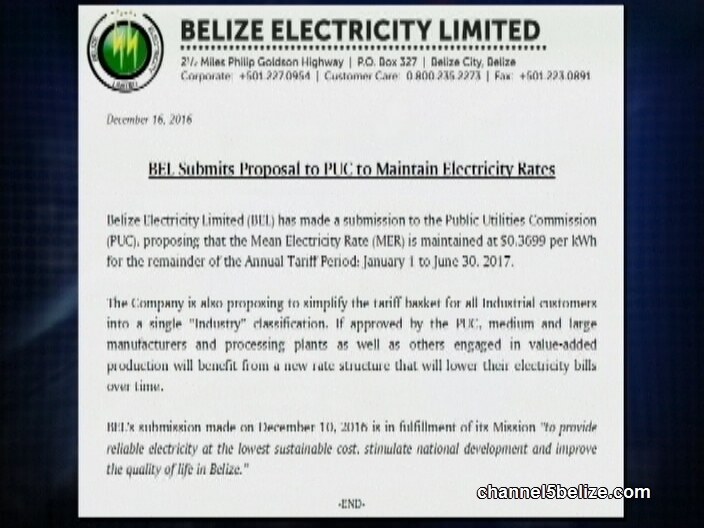 If the Commission approves, medium and large manufacturers and processing plants as well as others engaged in value-added production will benefit from a new rate structure that will lower their electricity bills over time. Neither side was willing to make public comment when we checked with them today.